Angela is a vibrant, highly motivated and enthusiastic professional. 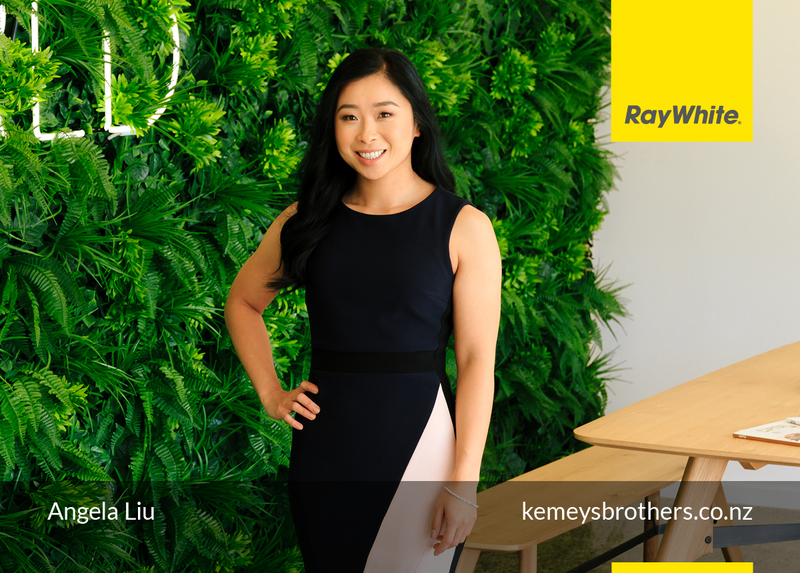 With a passion for property, Angela started her own portfolio five years ago, so she knows what to do to help you make your journey easier, whether as a first home buyer or property investor. You deserve the highest level of service – Anglea will provide it and help make the process as simple as possible!